Here's the scoop on Spumoni Press: We are interested in getting things accomplished for our clients, whether small or large. We offer a range of web development, book publishing and technology consulting options. If you're starting from scratch, we can determine a recipe that fits your needs. Or, if you're just in need of a minor item or two, Spumoni Press can figure out the perfect cherry for the top. If you're starting from scratch, we can determine a recipe that fits your needs. Or, if you're just in need of a minor item or two, Spumoni Press can figure out the perfect cherry for the top. Whether your company sells tacks or trucks, we probably already have some experience in your vertical. For development, we use Drupal and Wordpress, which are industry-leading open source CMSs. It takes a great deal of persistence to finish writing a book. But writing a book is the easy part - the tough part is selling it to the masses. 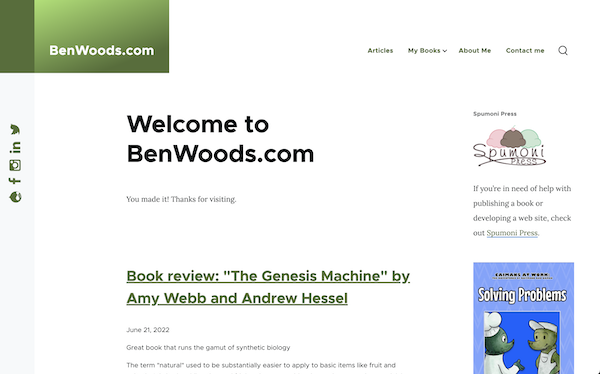 We would be happy to pass along our experiences and potentially collaborate with the right authors. We want to help businesses, especially startups and non-profits, succeed. You may have a question or concern, and you don't know where to turn for assistance. Even if we cannot solve your problem directly, we might be able to help. Here's a sample of some of our recent work. 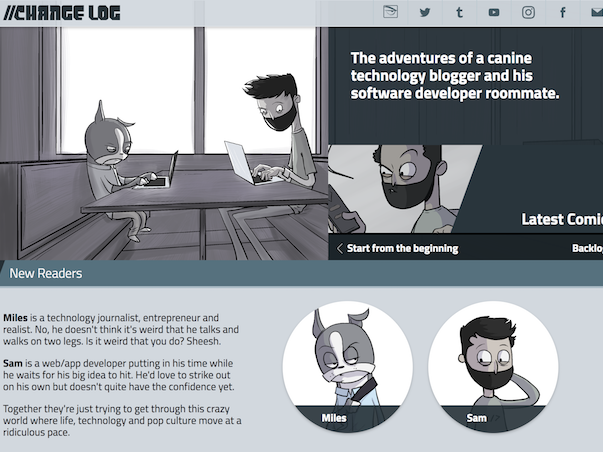 The adventures of a canine technology blogger and his software developer roommate. Thinkers ready to navigate our world. Creating extraordinary learning experiences that inspire the thoughtful, courageous, compassionate citizen in every child. 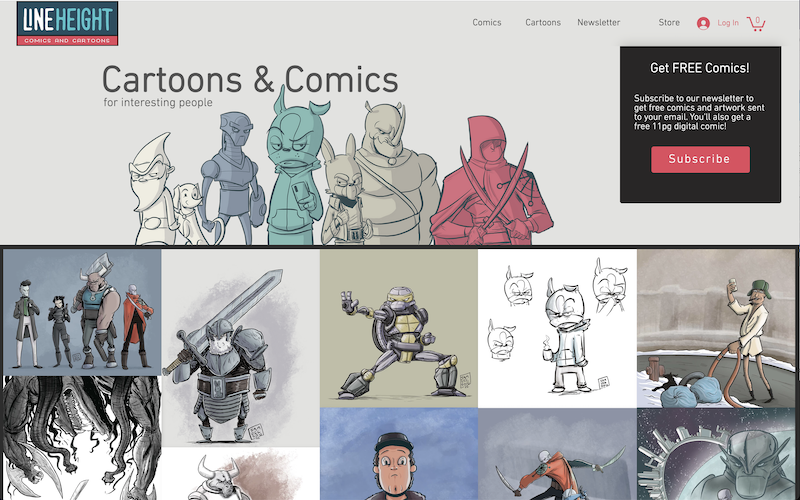 Drawing cartoons and comics every day is the goal. I sometimes achieve this goal. Click on a thumbnail to see a larger version. Sector Four is the central city-state of the robot controlled territory in a distant future where artificially intelligent robots have removed humans from civilization. 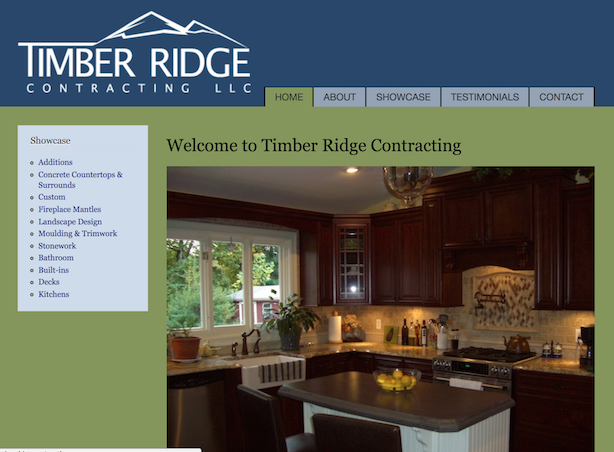 Timber Ridge offers a full range of construction services, including architectural carpentry, new construction and general remodel, kitchens, baths, built-ins, mouldings, basements, and much more. As a small publisher, Spumoni Press has three books on its label, with a few others in the works. Jason Harris has found the perfect job as a web developer with a Fortune 500 financial subsidiary. He meets his cool and quirky coworkers and even scores a date with an Indian princess/database administrator. But due to “organizational restructuring,” the parent company announces that all employees at Jason's location are being relocated to corporate headquarters in another state. The men and women in suits arrive to document the documents, proactivate the buzzwords, and cage the project managers. 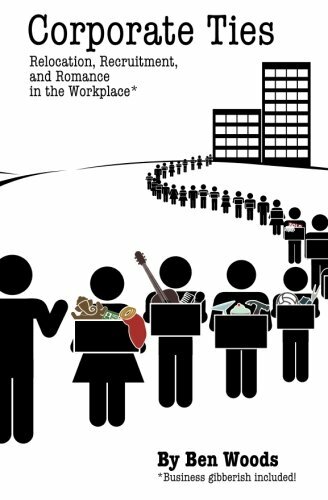 Is the job really worth it? And why exactly do people give up their independence to become company drones? As the Grass Grows follows the adventures of a neurotic yard gnome named Gnorm, who is convinced he's the only thing standing between his home and utter annihilation. 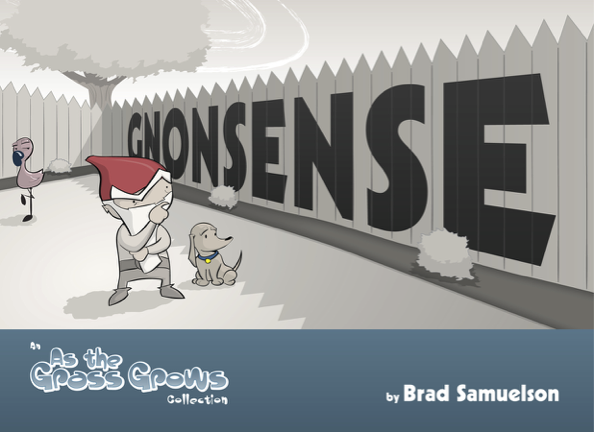 In this first collection of the online comic strip, Gnorm and his faithful sidekick, Jack, must do whatever is necessary to defend their yard. Whether it's an invasion of ants from below, birds from above or a strike that could destroy the gnomish way of life, no threat is too dangerous or too ridiculous. The Developers mixes the insane and obscene with technology, romance and pop culture. 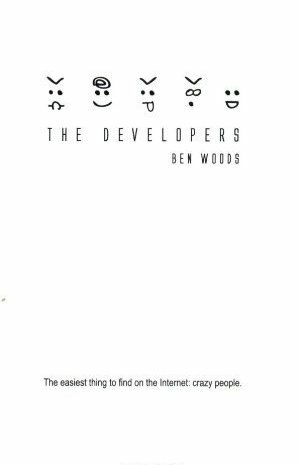 But while the book's web development group tries to make its mark on the virtual world, it encounters pre-eminent issues that will soon be shaping the Internet of the future: Are individuals losing their remaining privacy due to the World Wide Web? Will online social interaction eventually replace in-person gatherings as a necessary means?